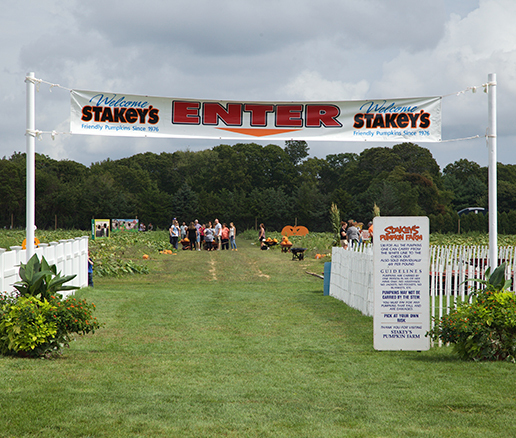 If you are a fan of Stakey's Pumpkin Farm, stay connected with us all year long! Like us on our Facebook page or sign up for the latest news and events. We look forward to connecting with you!